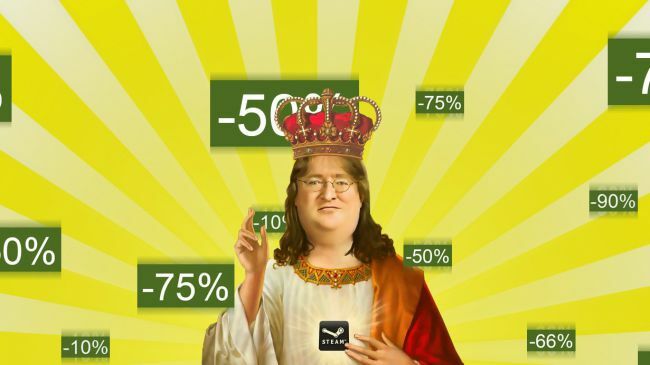 Some of you may have already noticed that Steam is currently having their annual Summer Sale. What you may not know is that Choice of Games has put up its entire catalogue on sale at a 25% discount. On top of that, they’ve put all of my currently published work up in a series of bundles, which are discounted even further. That means you can get a bundle consisting of Mecha Ace and The Hero of Kendrickstone or one made up of Sabres of Infinity, and its sequel, Guns of Infinity for a total of 44% off! If you haven’t had a chance to pick up any of those titles, now would probably be the best chance to nab them. This entry was posted on Friday, June 24th, 2016 at 2:24 pm	and tagged with Guns of Infinity, Interactive Fiction, Mecha Ace, Sabres of Infinity, Steam, The Hero of Kendrickstone and posted in Guns of Infinity, Interactive Fiction, Mecha Ace, Sabres of Infinity, The Hero of Kendrickstone. You can follow any responses to this entry through the RSS 2.0 feed.